It's an exciting time to buy and sell in the Seattle, Washington real estate market! In this industry, the economy has bounced back at a consistent rate, prompting the return of bidding wars. The lack of inventory of both housing and land creates exciting opportunities for buyers, sellers and land developers. 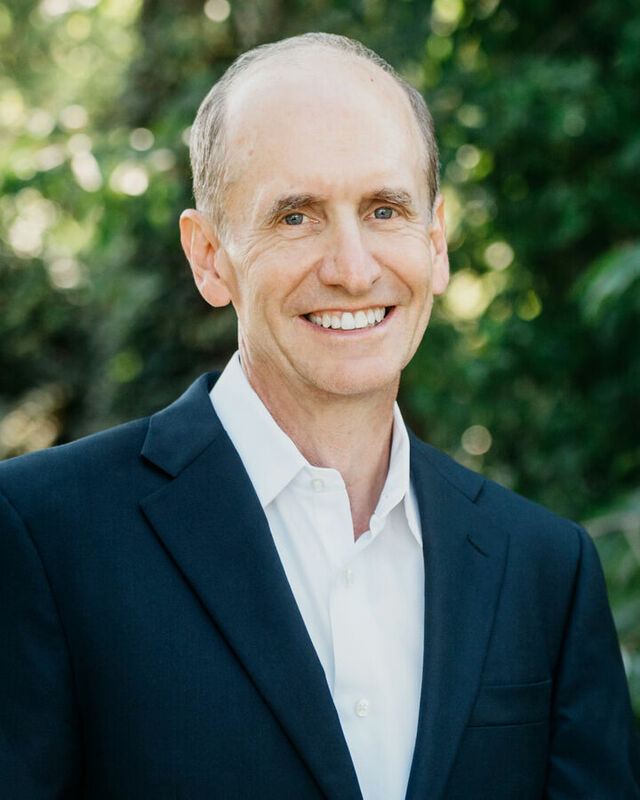 For over thirty years, Randy has represented clients in Seattle and on the Eastside. Randy's Winderemere office is located in Kirkland, but he is typically on-site, working with clients, land developers and home builders. With expertise selling single-family homes, including condominiums and town homes, as well as marketing luxurious neighborhood communities built by nationally respected developers, Randy has the experience to ensure smooth real estate transactions. Considering your next move? Now is a great time to contact Randy to explore buying and selling opportunities!